When Coffee Bean and Tea Leaf came in the Philippines, Chai Tea Latte becomes everyone's favorite drink. It seems like the perfect drink to accompany you on a chill weather with its balanced spiced, tarty flavor and creamy taste. 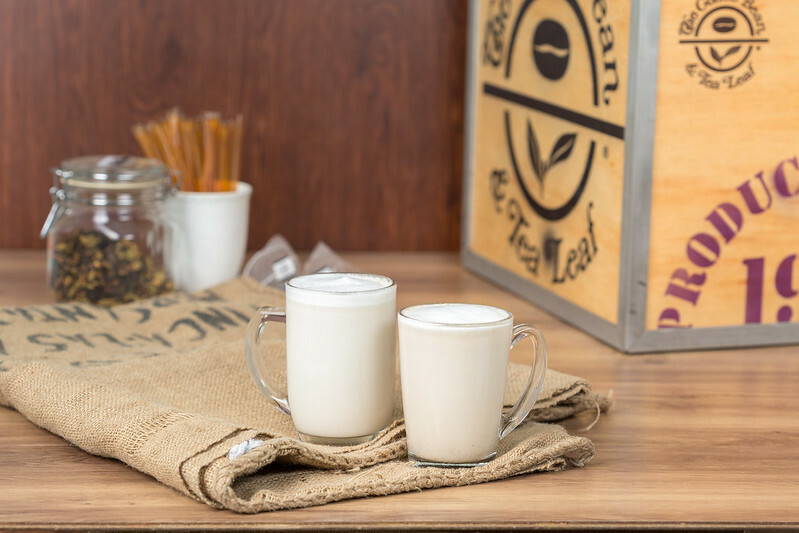 Being the authority on premium coffee and tea, The Coffee Bean & Tea Leaf®, has introduced a new sweet and spiced beverage to warm the hearts and bellies of its customers, the Honey Apple Chai Tea Latte. Imagine Chai Tea perfectly blended with the tartness of a spiced apple and topped with a drizzle of honey. 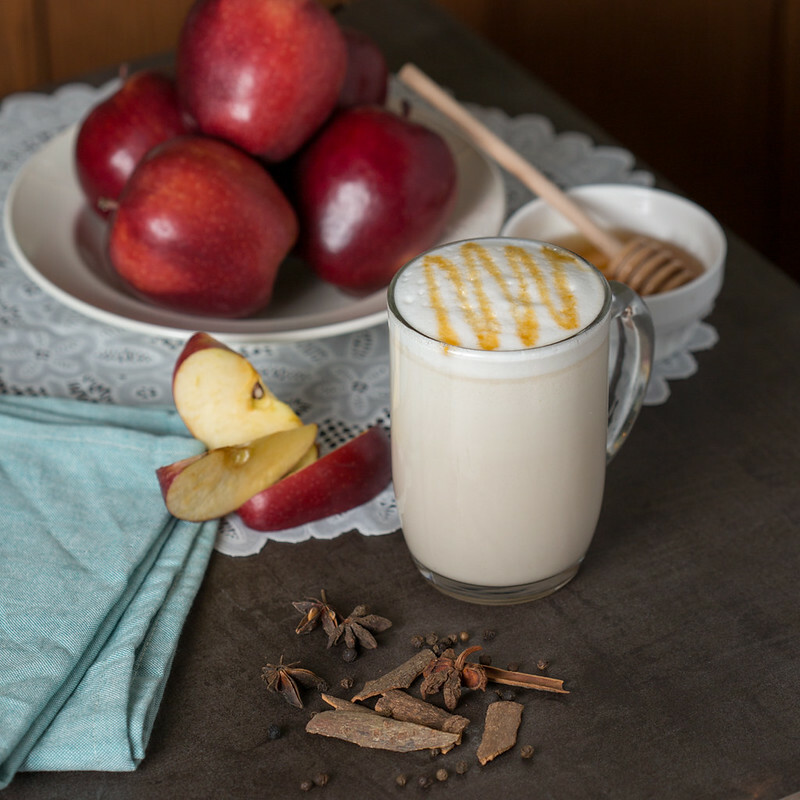 That is what the Honey Apple Chai Tea Latte is all about.Everybody's favorite dessert takes the form of an irresistibly addictive drink described by many as a slice of apple pie in a glass. Enjoy this new drink at the The Coffee Bean & Tea Leaf® stores starting September 12, 2016 at Php 150 for the small size, Php 165 for the regular size, and Php 180 for the large size, with prices varying at all The Coffee Bean &amp; Tea Leaf® airport stores.